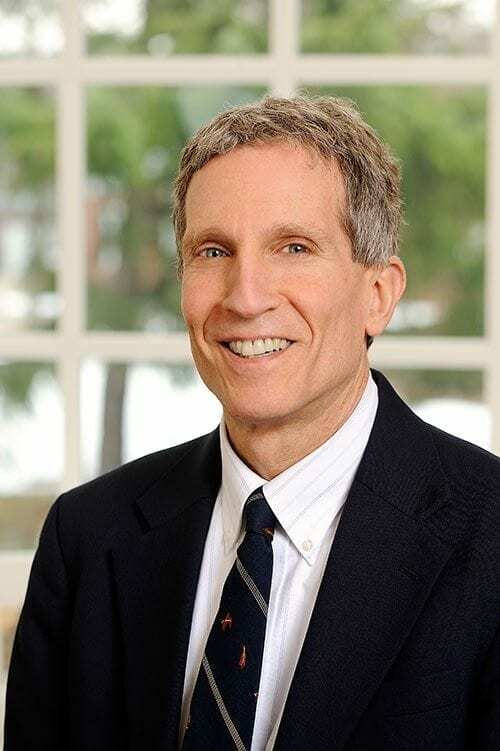 Glenn Schwartz is a Near Eastern archaeologist whose research focuses on the emergence and early history of urban societies in Syria and Mesopotamia. His current field project at Kurd Qaburstan (possibly ancient Qabra), in the Kurdistan Region of Iraq south of Erbil, focuses on the study of a large 2nd millennium BC north Mesopotamian urban center. Schwartz's previous field project at Tell Umm el-Marra, western Syria, concentrated on the problems of origins, collapse and regeneration of an early urban center. The results from the site, inhabited ca. 2700-1200 BC with some later reoccupation, include a remarkable intact "royal" cemetery from the Early Bronze Age, ca. 2300 BC as well as diverse data from many other periods. Before Umm el-Marra, Schwartz's fieldwork (like Umm el-Marra, a joint expedition with the University of Amsterdam) was based at the small third millennium BC village of Tell al-Raqa'i in northeastern Syria. The research focus at Tell al-Raqa'i concerned the role of small rural communities in early urban and complex societies. 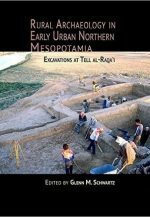 A monograph presenting the final report from this project edited by Schwartz was published in 2015 (Rural Archaeology in Early Urban Northern Mesopotamia: Excavations at Tell al-Raqa’i). 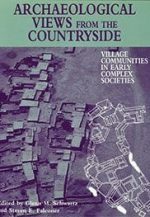 The larger problem of rural archaeology was addressed in the book Archaeological Views from the Countryside: Village Communities in Early Complex Societies, co-edited by Schwartz and Steven Falconer. Schwartz has also done work on Syrian chronology (A Ceramic Chronology from Tell Leilan: Operation 1), on the problem of the fourth millennium colonial "Uruk expansion," and on pre-state and state societies in Syria and northern Mesopotamia. 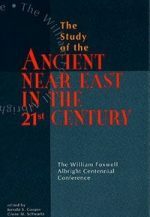 Together with department colleague Jerrold Cooper, he co-edited The Study of the Ancient Near East in the 21st Century: The William Foxwell Albright Centennial Conference. 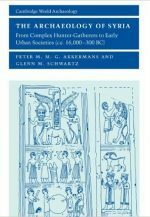 In 2003, Schwartz and Peter Akkermans co-authored The Archaeology of Syria: From Complex Hunter-Gatherers to Urban Societies, ca. 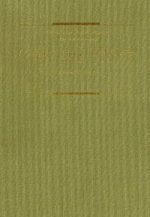 16,000-300 BC, published by Cambridge University Press. 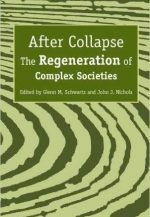 In 2006, the University of Arizona Press published After Collapse: The Regeneration of Complex Societies, edited by Schwartz and Hopkins PhD. graduate John Nichols. 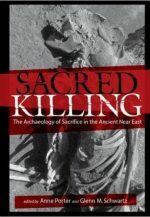 The volume Sacred Killing: The Archaeology of Sacrifice in the Ancient Near East (2012) was co-edited by Schwartz and Anne Porter.